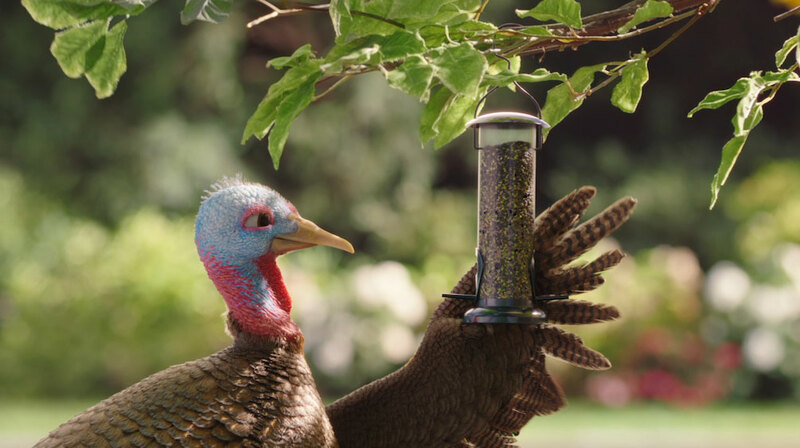 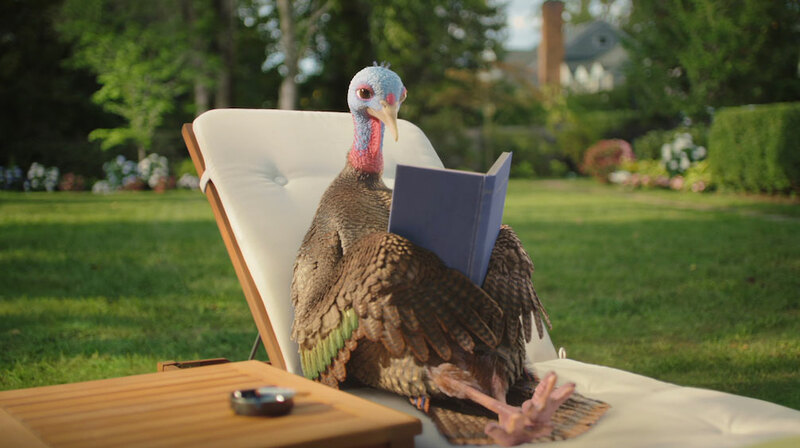 The Mill was tasked with creating the new brand ambassador for CHANTIX (varenicline), creating a full CGI turkey that embodies the potential to quit cigarette smoking 'slow turkey' using one of the 3 quit methods with CHANTIX. 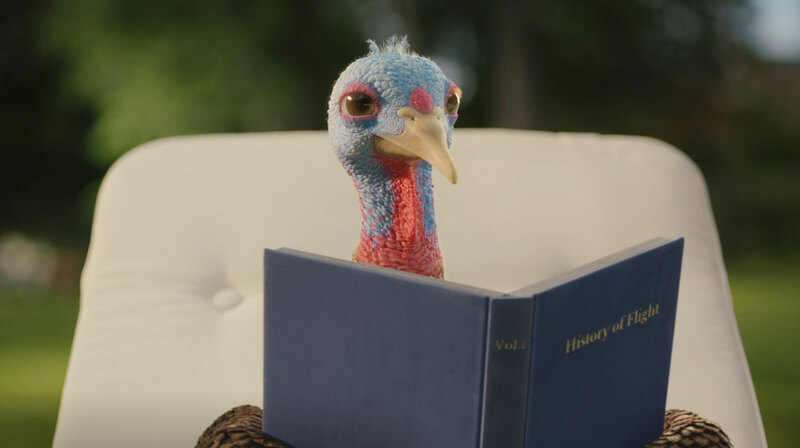 The Mill+ team, led by Creative Director Jeffrey Dates, worked closely with Y&R and CHANTIX team to collaborate on the final character design, while introducing endearing character moments into the script for both narrative and creative effects. 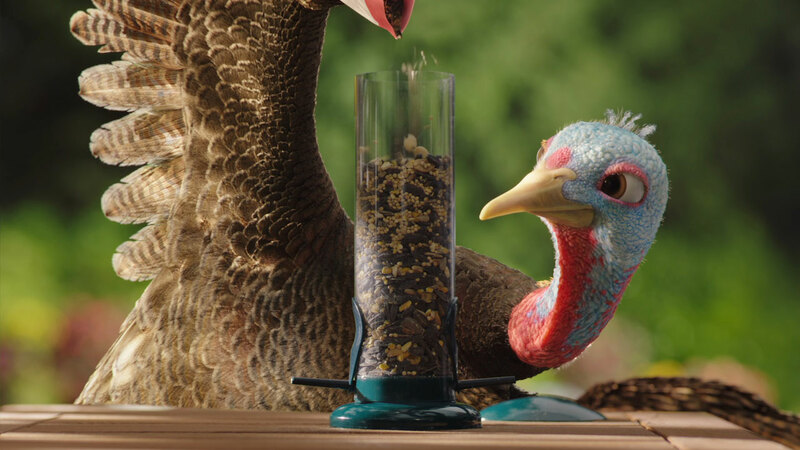 The Mill’s VFX team had to create nearly 1000 digital feathers, styling each of them with the natural look and movements of a real-life turkey.